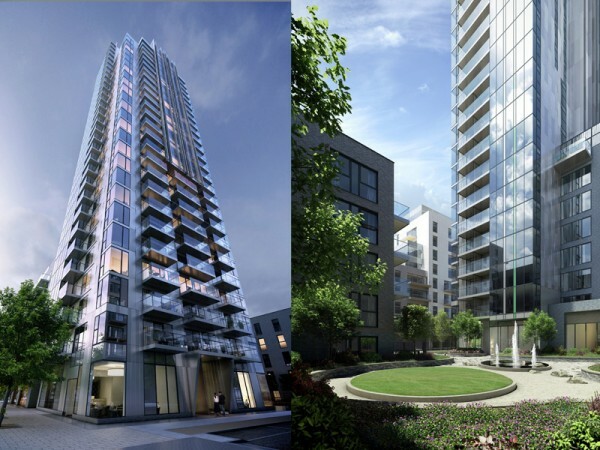 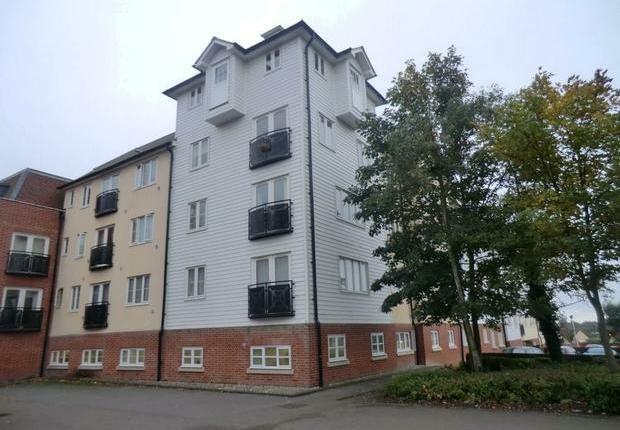 Following the successful completion at Ontario Point we were subsequently awarded the contract for the design, supply and installation of the fire sprinkler system at another Barratt’s high rise development. 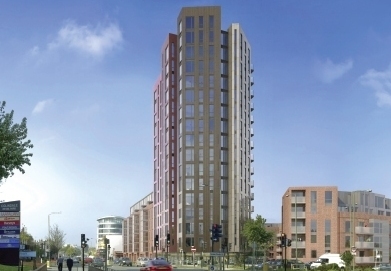 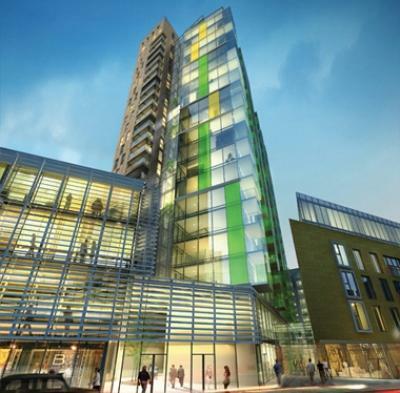 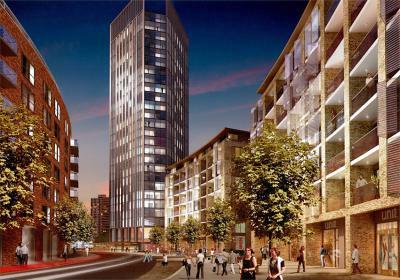 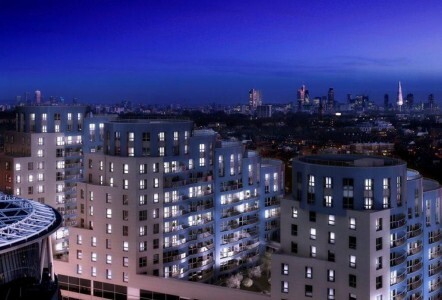 Altitude is a luxurious 27 storey development within the regeneration area of Aldgate. 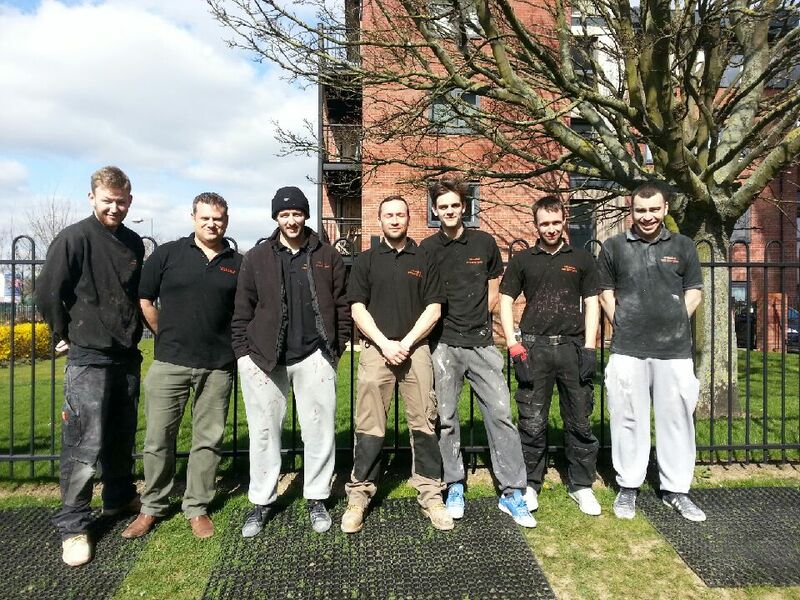 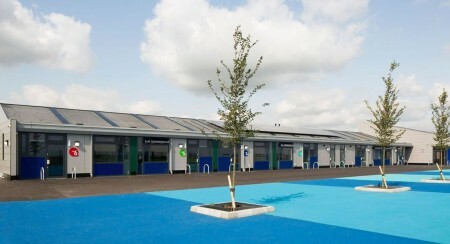 Triangle Fire Systems have recently completed another installation of a BS9251 fire sprinkler system for Care UK. 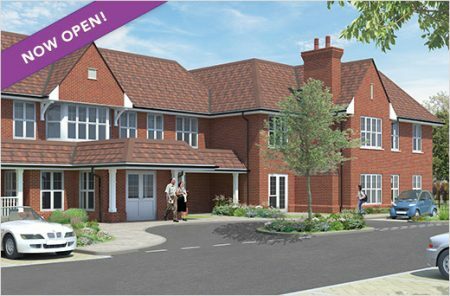 Bowes House in Hailsham is a 90 bed purpose built care home, arranged into 4 suites, offering elderly nursing and dementia care. 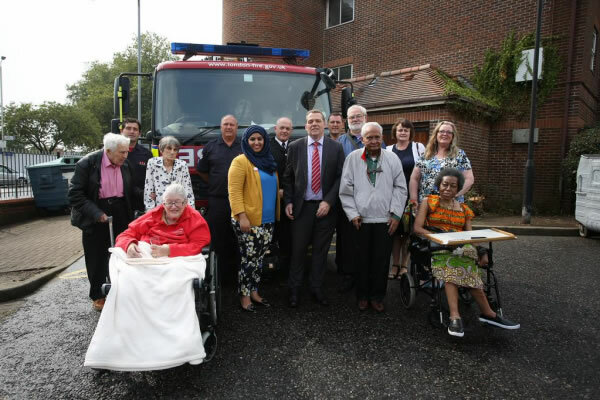 Triangle Fire Systems designed, supplied and installed the fire sprinkler system at Foxbridge House on behalf of Care UK. 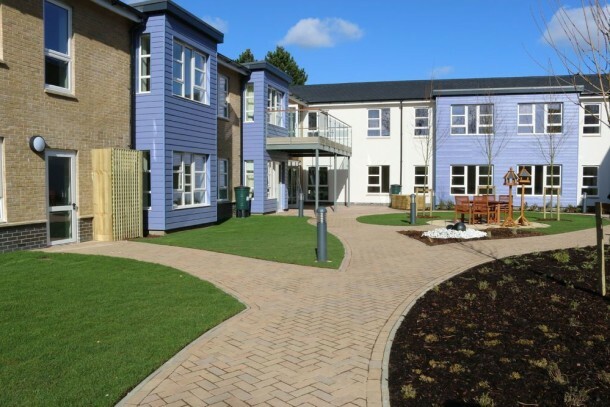 The 84 bed care home in Orpington, Kent, opened in March 2013, offering specialist care for older people. 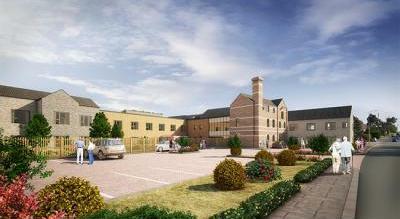 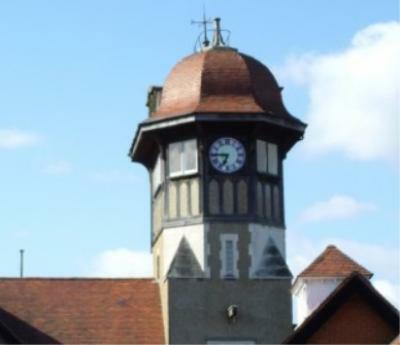 Triangle Fire Systems completed the design, supply and installation of the fire sprinkler system into the prestigious specialist nursing home in Frome, Somerset. 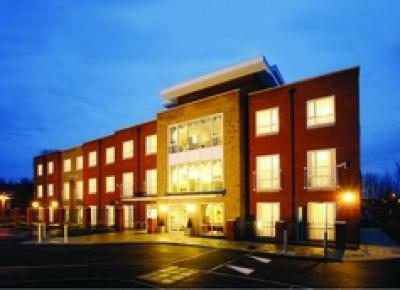 Our contract was with the Highwood Group who built it for their development partner Gracewell Healthcare Ltd. 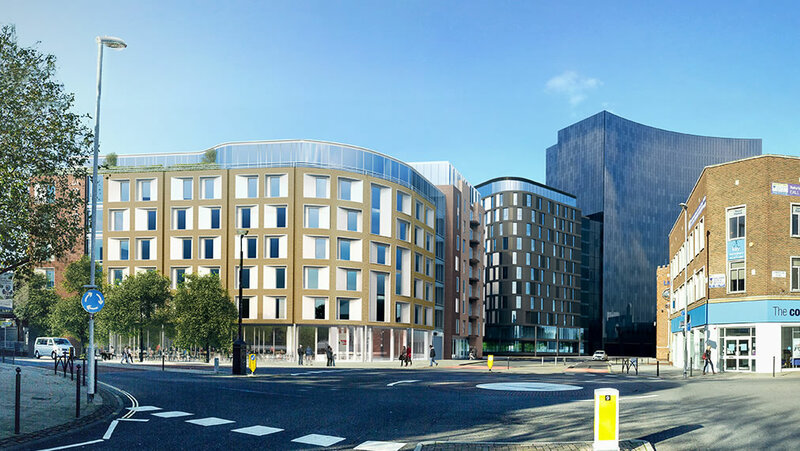 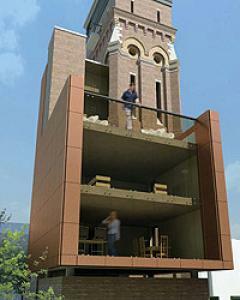 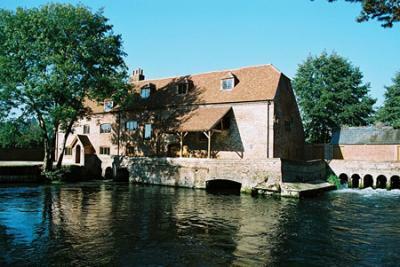 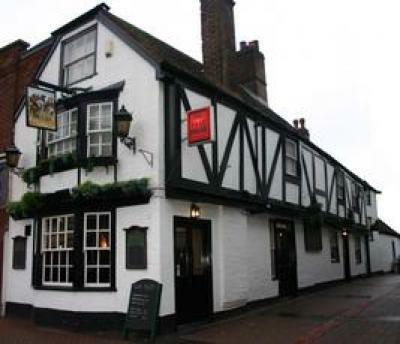 This development had problems with planning permission due to the close proximity of existing adjacent buildings. 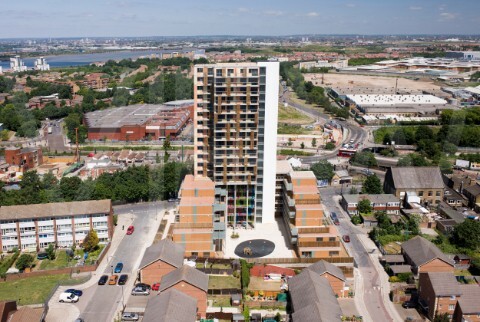 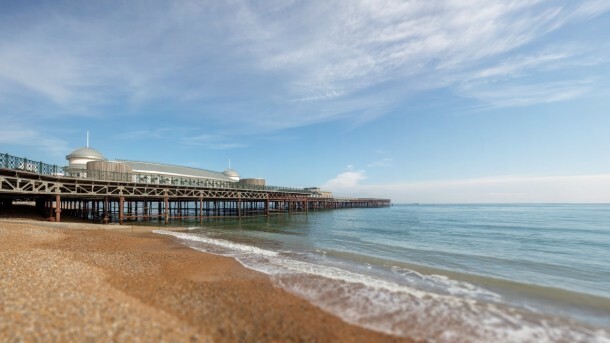 To overcome this problem, fire sprinklers were installed in the flats, this ensured that any fire in the Depot would be contained by the fire sprinkler system and not spread to the adjacent building. 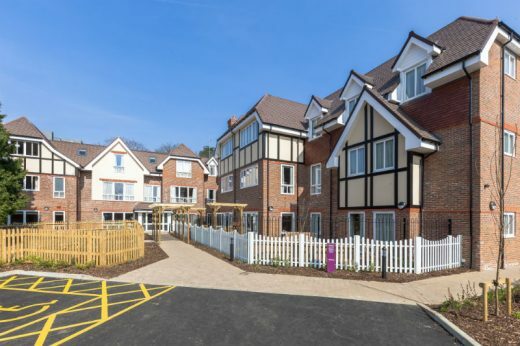 Cams Alders is one of three care homes in which we have designed, supplied and installed fire sprinkler systems for Highwood Group and their partner Gracewell Healthcare Ltd. 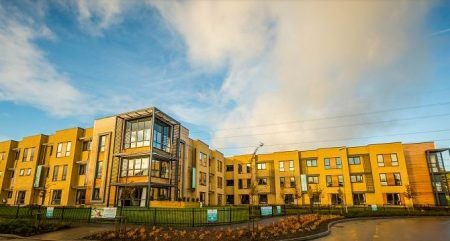 This is an 80 bed specialist care home which has the benefit of a BS9251 fire sprinkler system to protect the residents in the event of fire. 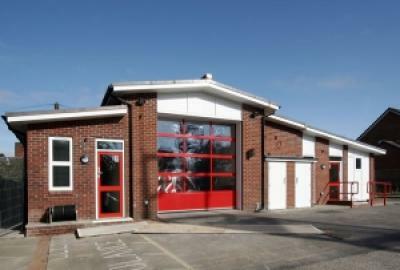 Dorset Fire & Rescue Service decided that their new flagship fire station should be protected with fire sprinklers. 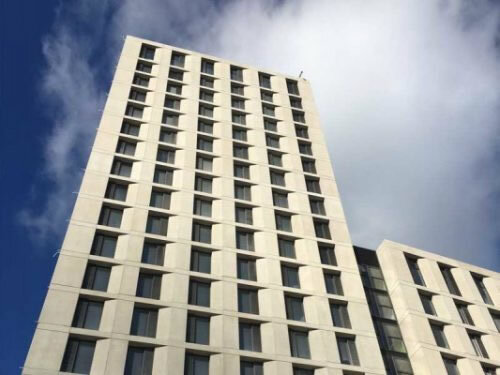 Triangle Fire Systems designed and installed the sprinkler system. 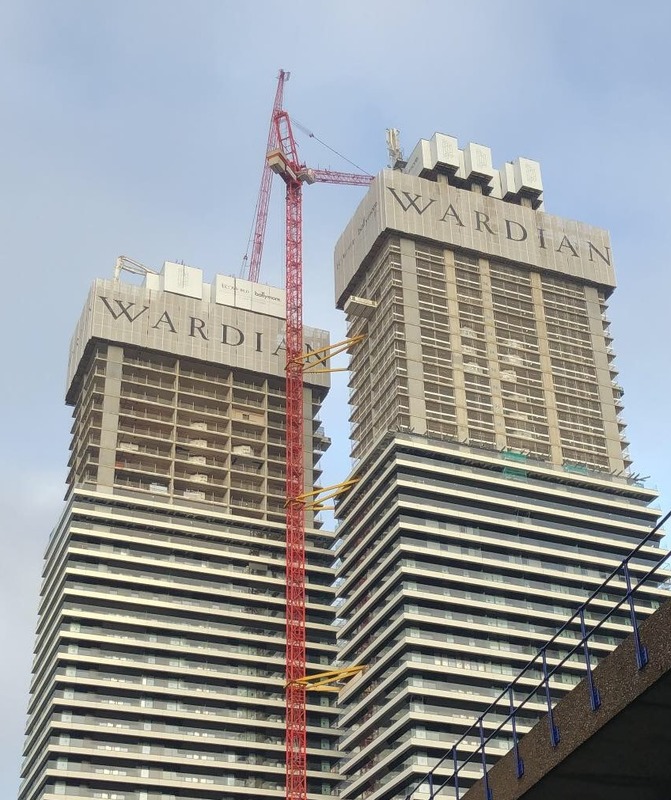 The modern design and wavy roof presented difficulties with the installation but all areas were protected and all pipe work concealed. 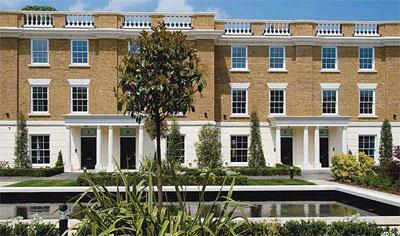 This development by Octagon Developments of luxury five bedroom houses sits alongside the River Thames. 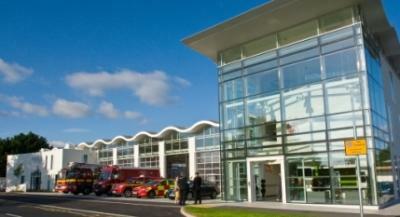 Triangle Fire Systems installed BS9251 fire sprinkler systems to overcome issues with fire brigade access. 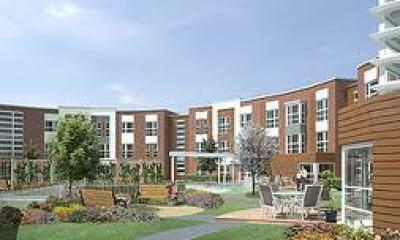 Acacia Lodge is a purpose built care facility for nursing, residential and dementia care. 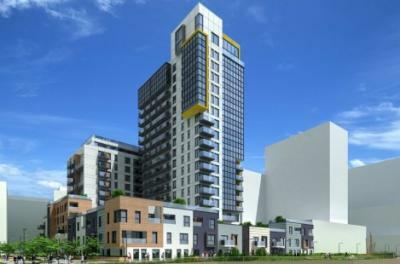 Triangle Fire Systems designed and installed a fire sprinkler system throughout the property. 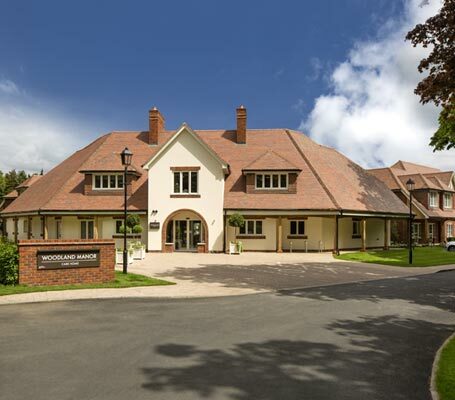 Triangle Fire Systems designed, supplied and installed the fire sprinkler system and fire alarm system in this health retreat hotel in Crowhurst East Sussex.